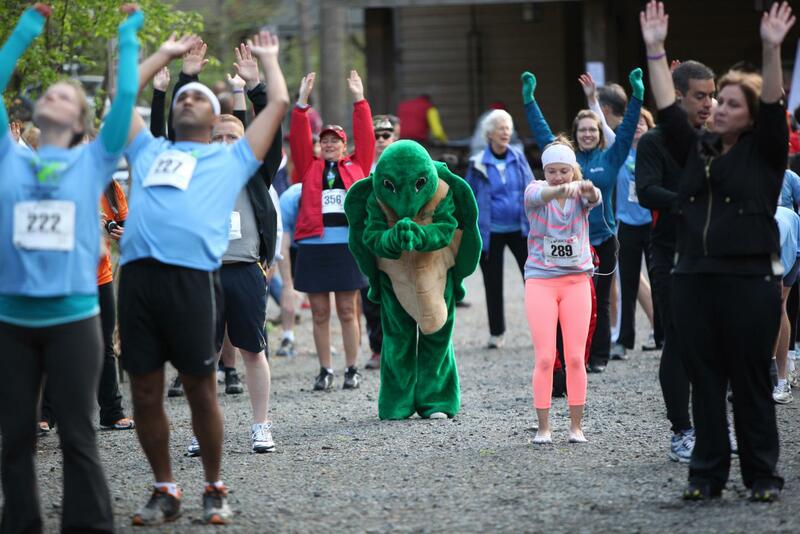 Join us for the 16th Annual Nature Center 5K Run/Walk to benefit the Walker Nature Center in Reston, VA. 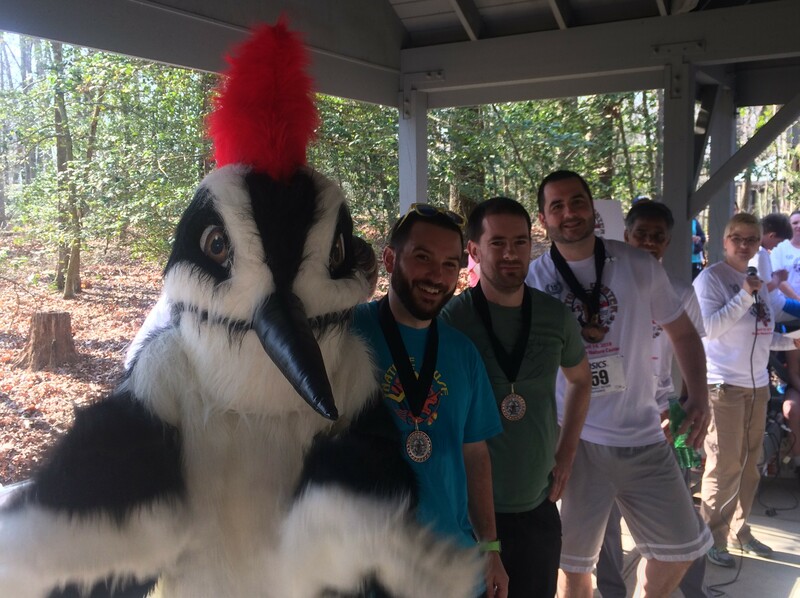 This rolling and beautiful 5K course is run on paved paths and woodchipped trails through forested parkland and neighborhoods. Walkers and children are welcome. Pets and strollers are not permitted. Post-race festivities include an awards ceremony with medals and prizes for overall finishers, plus men's and women's 10-year age categories, three deep. Refreshments are served after the race, and there are random drawings by bib number for a multitude of prizes. All children under 13 will receive a participation prize. NEW this year- Prizes will also be awarded in three team categories (Corporate, Friends, Family) based on the cumulative times of the fastest three finishers on the teams. 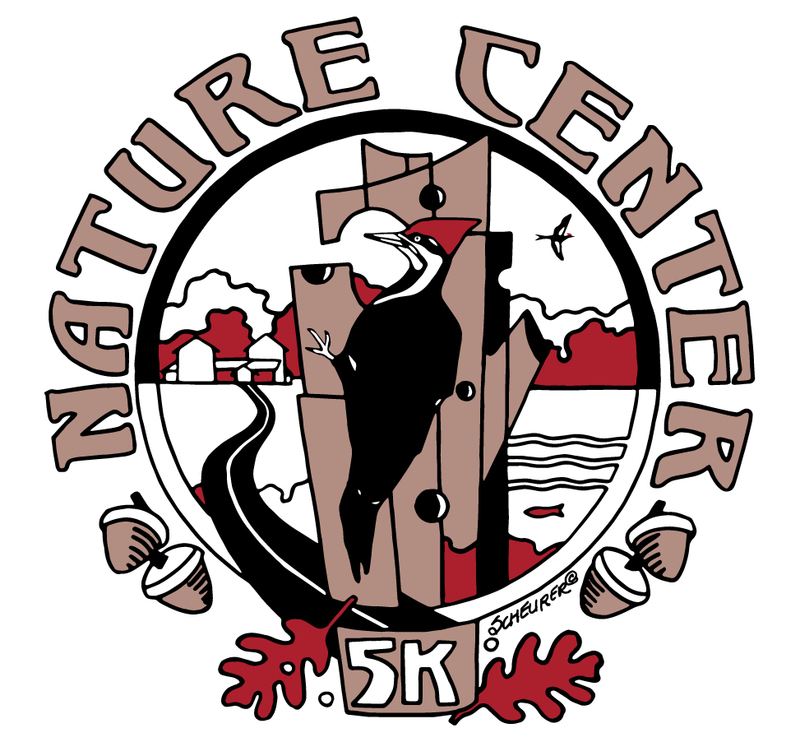 Pre-registered participants will receive a race t-shirt. Walk-ins will receive t-shirts as supplies last. The Walker Nature Center is the home of environmental education in Reston. Funds raised will support facility enhancements, educational exhibits and programs. The mission of the Nature Center is to foster environmental stewardship in the community. Volunteers are needed. Contact habrock@reston.org or call 703-435-7986 to volunteer. To become a sponsor, or donate a prize, contact Katie Shaw at kshaw@reston.org or call 703-435-6510. Hosted by Friends of Reston, a 501c3 supporting organization. 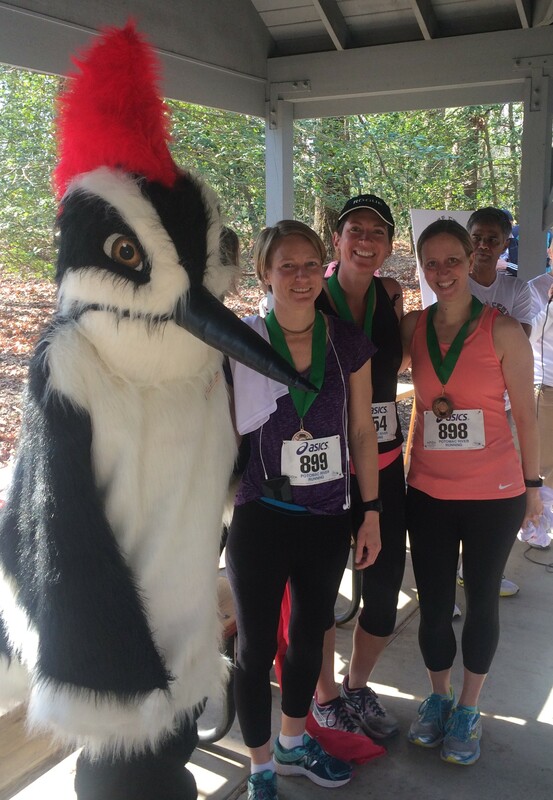 Donations above race entry fees are tax-deductible in accordance with IRS regulations. Online registration ends on Wednesday, April 10. 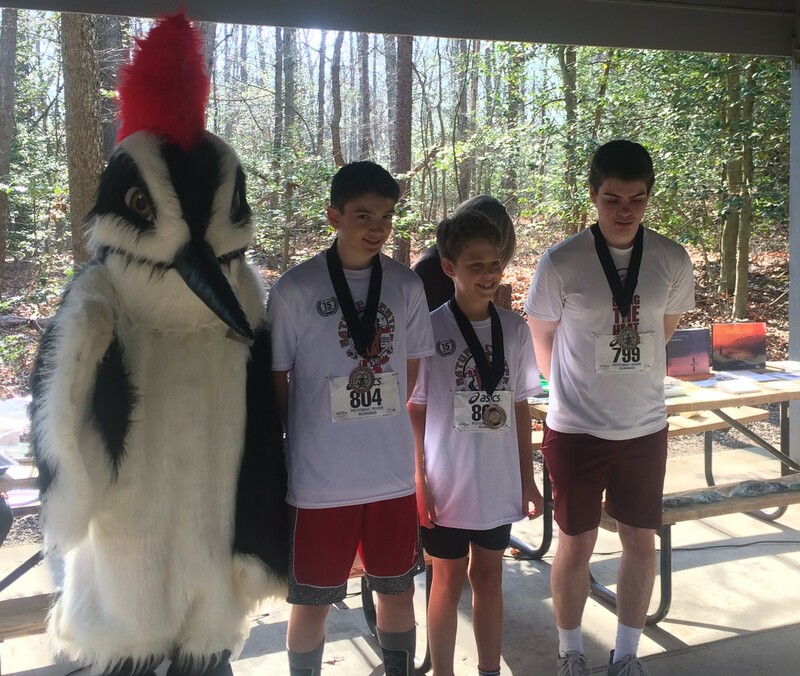 Packet pick-up will be held Friday, April 12 from 9:00 a.m. to 5:00 pm at the Walker Nature Center's Nature House, 11450 Glade Drive, Reston VA (the race site). Walk-in registration and packet pick-up are also available on race day beginning at 7:00 a.m.
Race start time is 8:00 a.m. 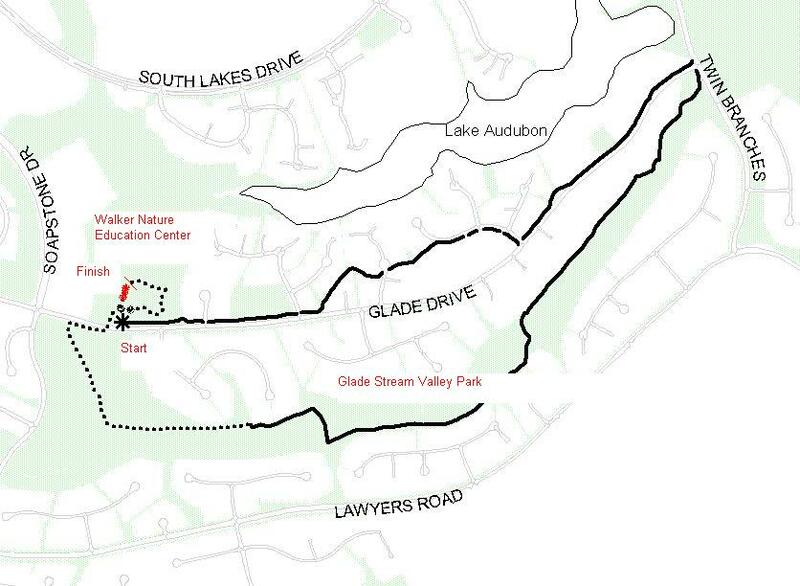 Please park on Glade Drive.